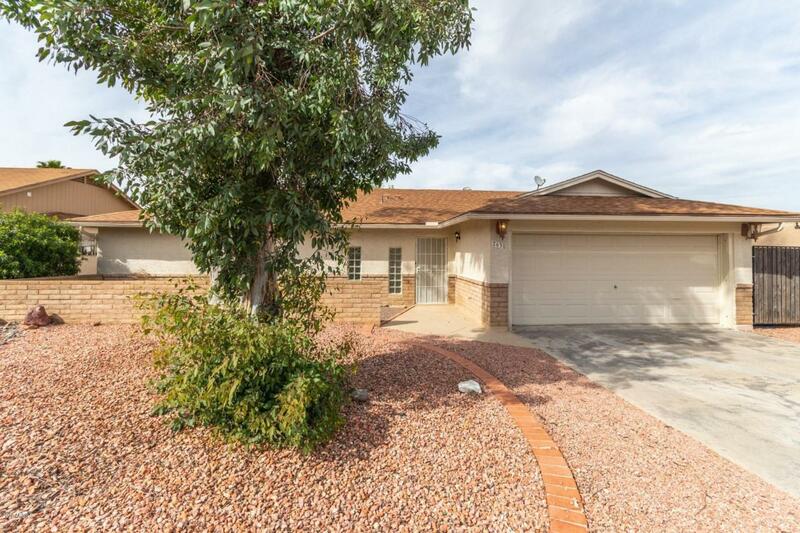 Move in ready home, tucked in a quiet/family neighborhood with mountain views all around. 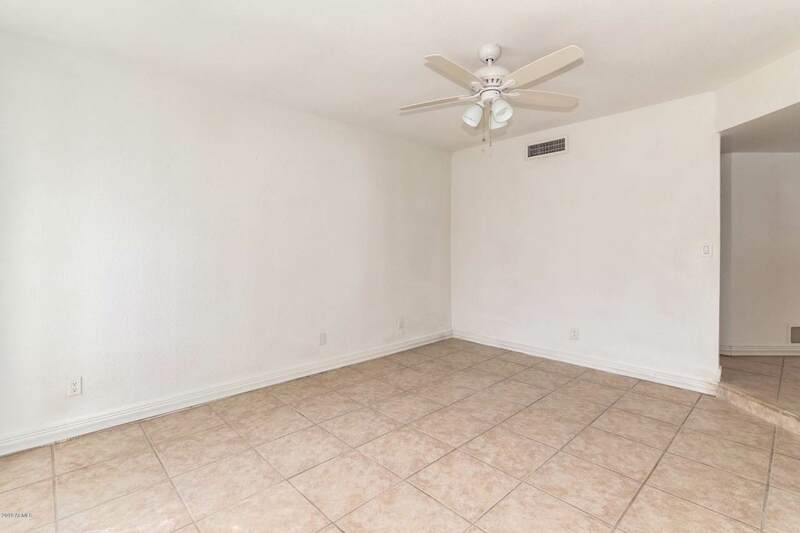 Close to shopping, hiking, and freeways. 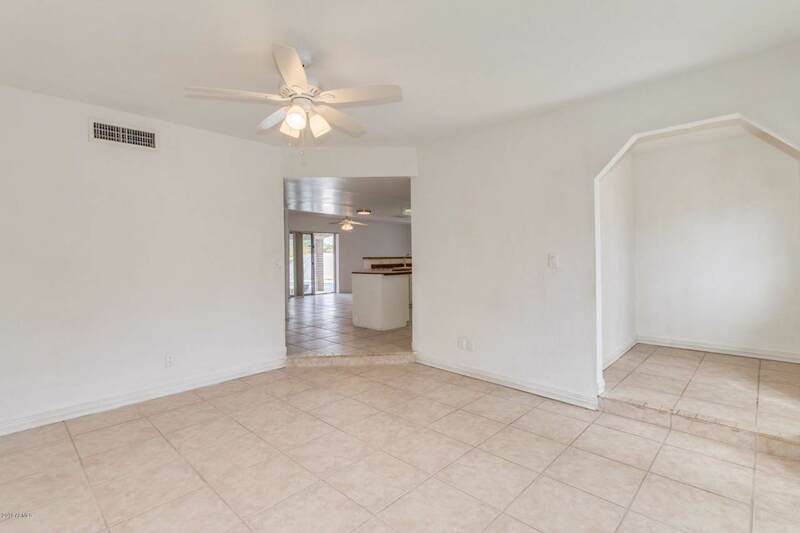 With a new roof, new AC, new master bathroom, paint, and many other little unnoticeable upgrades, this home is a blank slate for someone to make their own. 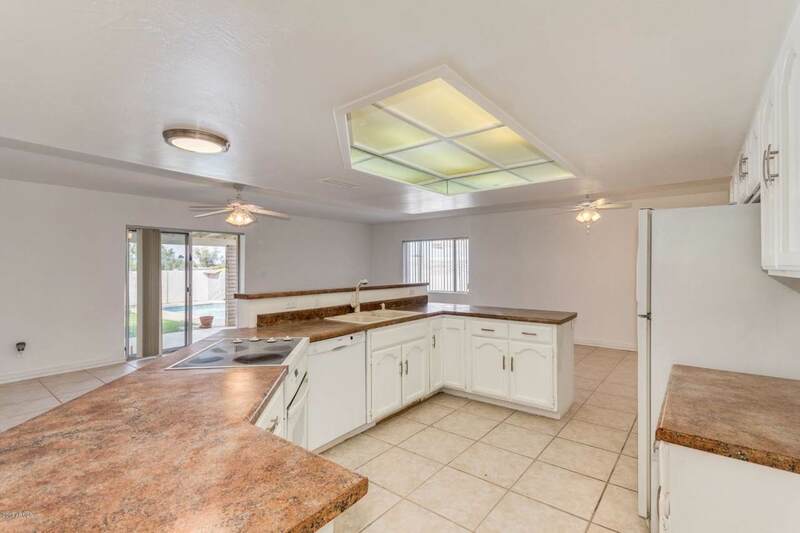 The home has a 2 car garage and a backyard with large patio, green grass, sparkling pool, hot tub, and beautiful views. You must come see to truly appreciate!!! Cross Street Greenway And 27th St.